Bras from American Breast Care (ABC) has an aesthetic appeal and stands out for its versatility and extensive comfort. 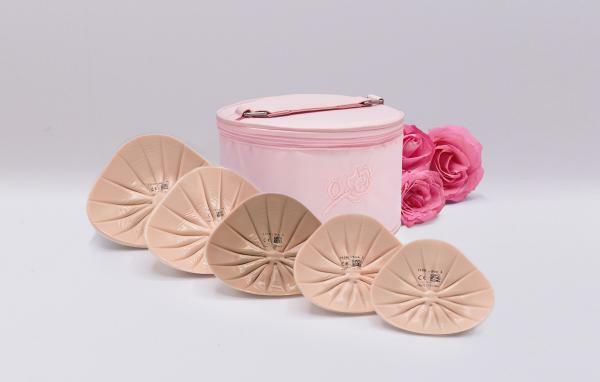 American Breast Care forms are made of the highest quality materials and are completely customizable for your comfort. 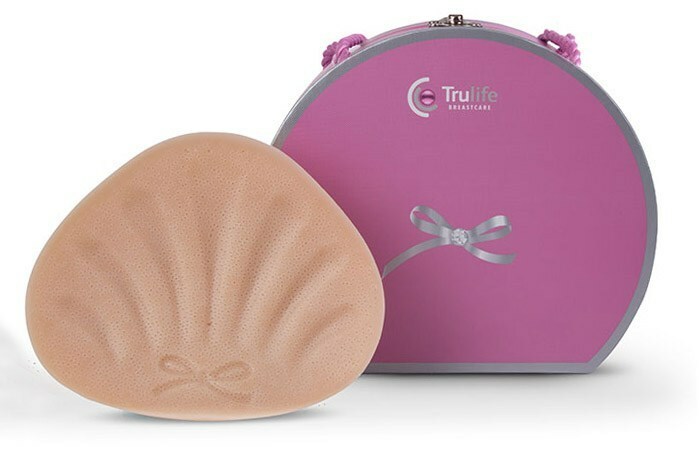 Trulife Mastectomy Bras including underwired bras, front and back closure hook and M-frame bras for required support available at Soft Touch Mastectomy. 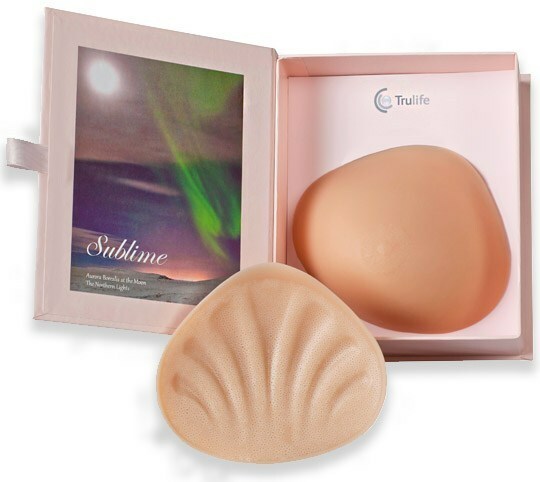 Trulife breast forms provide a comfortable, durable, and affordable solutions to women all over the world recovering from a mastectomy. Highly functional and fashionable mastectomy bras by Anita care conceal the breast prosthesis and give it the perfect support and the best fit. 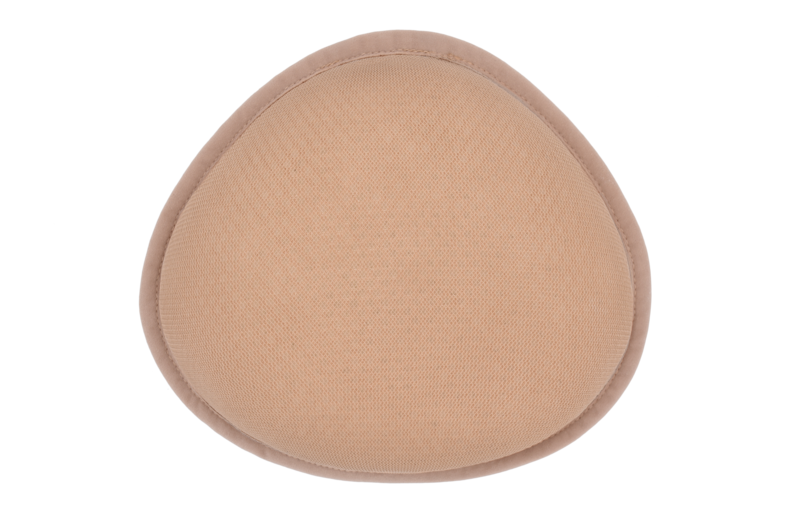 The skin friendly breast prostheses and compensatory cups by Anita care are very similar in softness and weight to natural breasts, which makes them feel great on the skin.